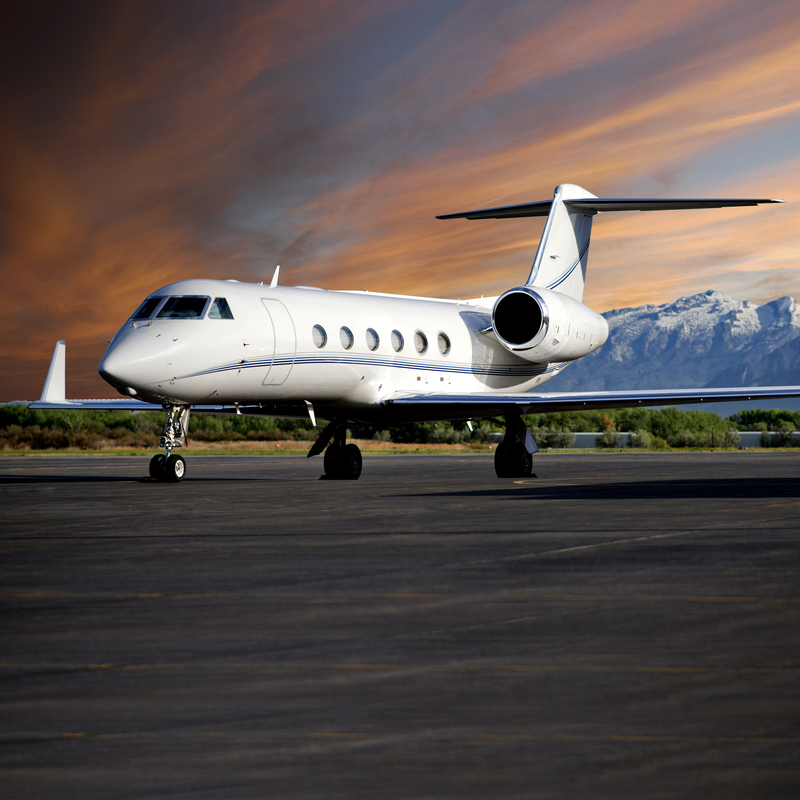 The Gulfstream G450 charter aircraft from Keystone Aviation is one of the best all-around business jets in the world. 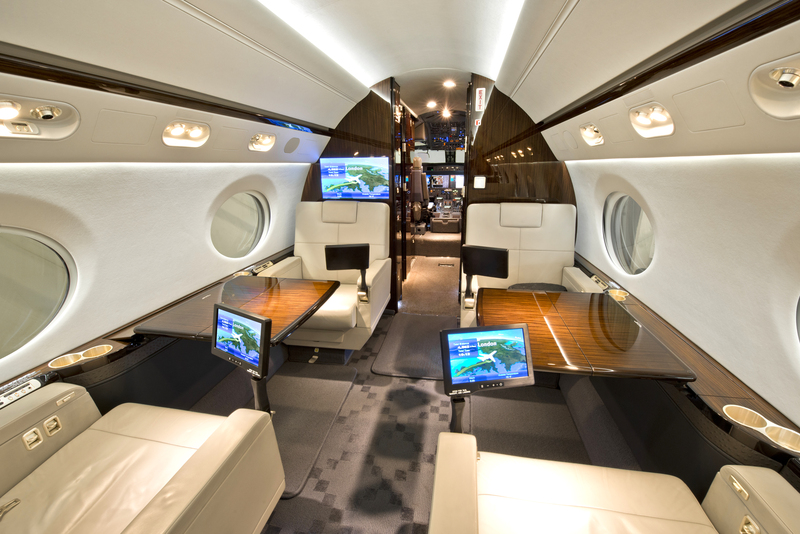 With superb speed and comfort, along with the ability to fly anywhere in the world. 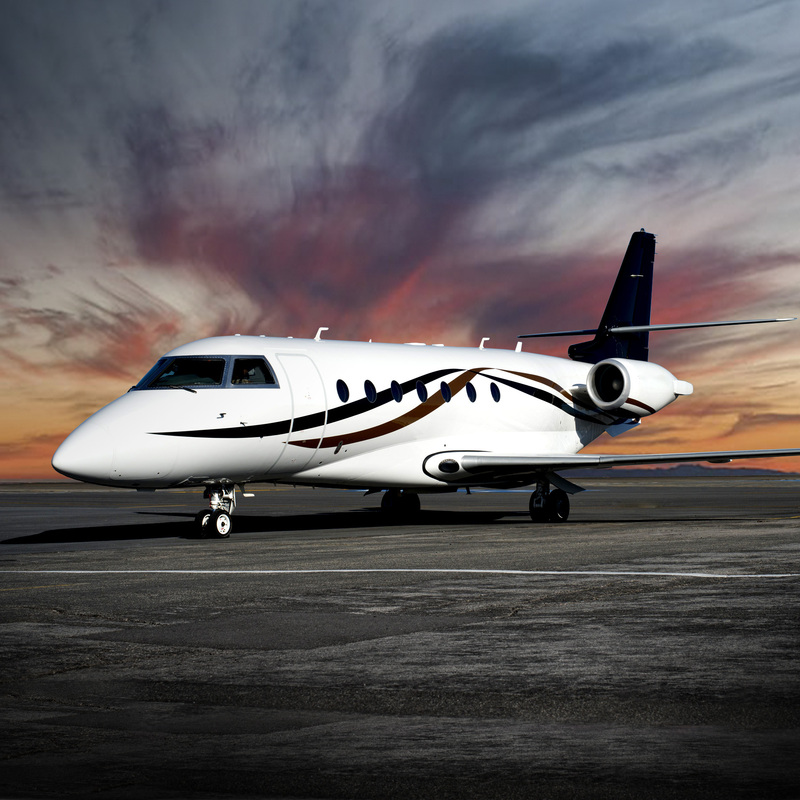 Carrying up to fourteen passengers, this luxury aircraft allows you to fly non-stop from New York to Europe. 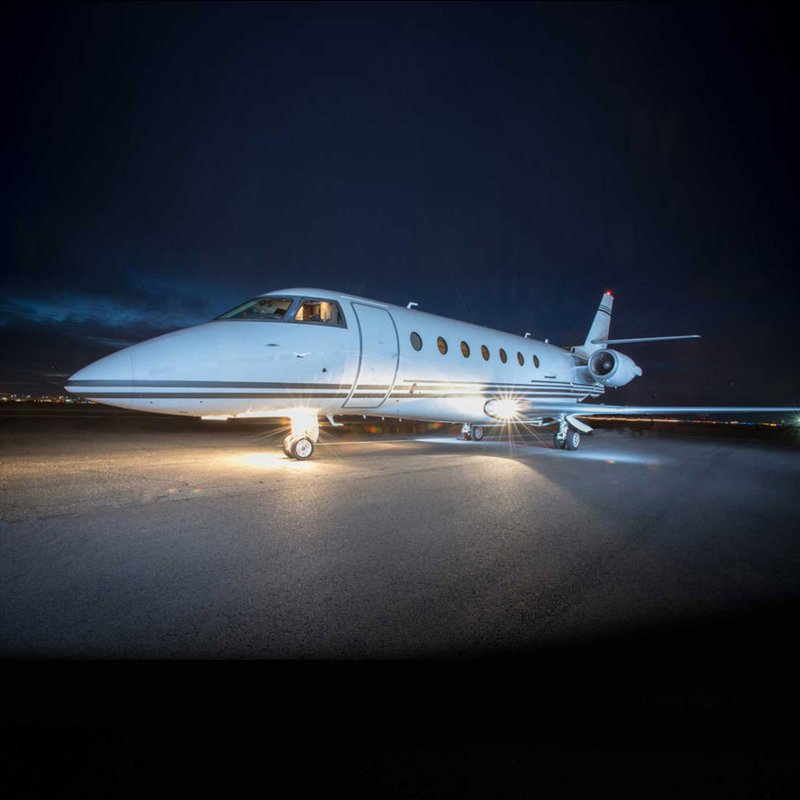 This luxury aircraft features comfortable seating for up to fourteen passengers, with two fully enclosed lavatories and a full service galley. 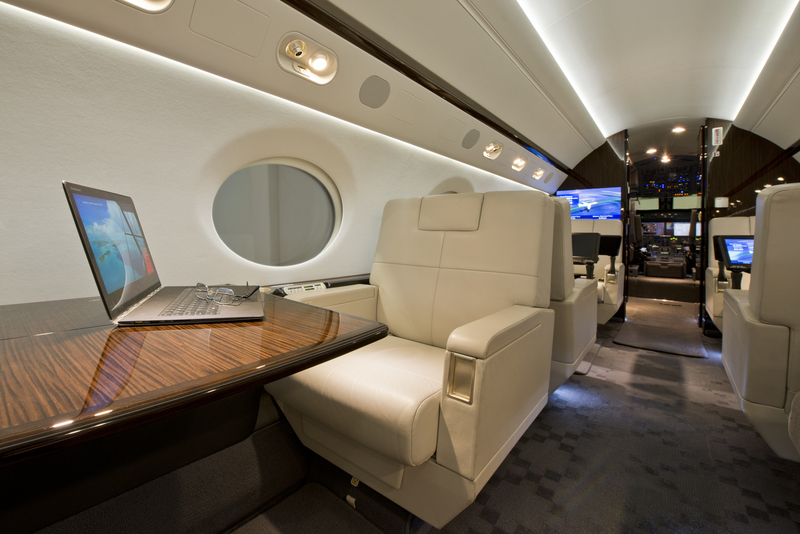 For those long flights when sleeping is in order, we have five different sleeping arrangements for up to six sleepers. 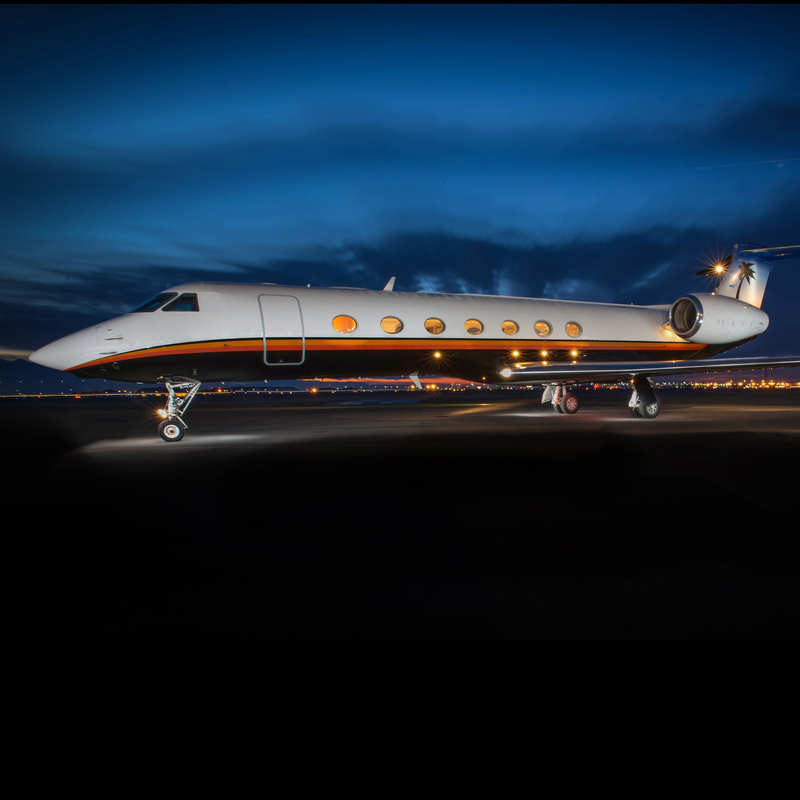 We provide a certified flight attendant for your safety and comfort on all Gulfstream G450 charter flights.